Ever since our inception, we are engaged in manufacturing, supplying and exporting Insulated Water Jugs. To meet the varied demands of clients, we offer these products in different sizes and other specifications as per the requirements. Remaining in-tune with the international quality standards, we are manufacturing these products. 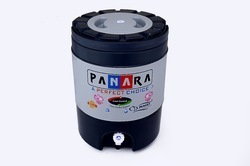 With the help of our expert engineers, we are able to manufacture and supply wide array of Chilled Water Jug. 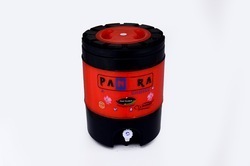 The offered Chilled Water Jug is manufactured using superior quality basic material and is thoroughly tested on various parameters as per the set international quality standards. 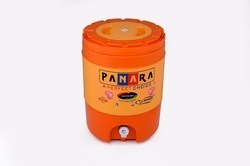 Our clients can avail this Chilled Water Jug from us in various specifications at market leading prices. 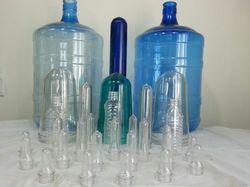 Under the strict supervision of our experienced professionals, we are offering an innovative collection of Dispenser Water Bottle. Our offered product is availed in a variety of sizes, and other such specifications to choose from. The offered dispenser is precisely designed at our highly advanced manufacturing unit following industry defined guidelines. This product can also be availed from us at the industry leading prices. Leveraging on our industrial workforce, we deal in the providing Water Jug Tap. The offered tap is made utilizing optimum grade plastic and innovative technology in strict conformation with the international quality norms and standards. Along with this, offered product is widely available in various sizes, designs and specifications. 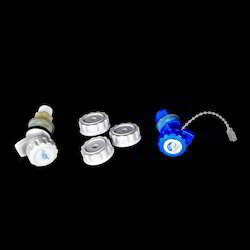 Further, this product is offered at reasonable prices in order to suit the pocket requirement of different customers. 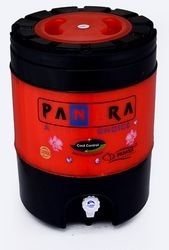 We, Panara Product & Co. ( A Brand of Jyoti Plast) got established in the year 2009 as a manufacturer, supplier and trader of Water Jug and Dispenser. 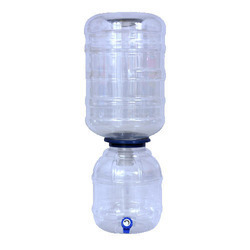 Our plastic products such as Water Jug, Bottle Sealing Ring and Plastic Cap are highly acclaimed by our clients due to the unbreakable, heat resistant and leak proof body. We have gained expertise in the manufacturing of hard wearing, lightweight and easy to clean plastic products which are especially used in hotels, restaurants, colleges and industries for holding drinking water. We have always strived to manufacture quality assured sturdy plastic containers and accessories. 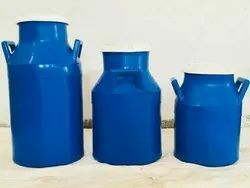 Our skilled and experienced workforce has made great efforts to make us the most reliable and trusted brand of water jugs and plastic products. Further, our quality testing department keeps an eye on the complete production process to ensure that the plastic products are flawless and quality accredited. Additionally, our spacious infrastructure facility is well equipped with modern machines to timely complete the production process. Our products are used by many clients including private offices, motels, universities and homes. We are a customer oriented company and our commitment to produce only the best plastic products has made us win the customer trust and satisfaction.